Level 2 acre building lot in Southern Rockbridge offers a great level building spot for your country home or cabin( Double wides homes allowed!! 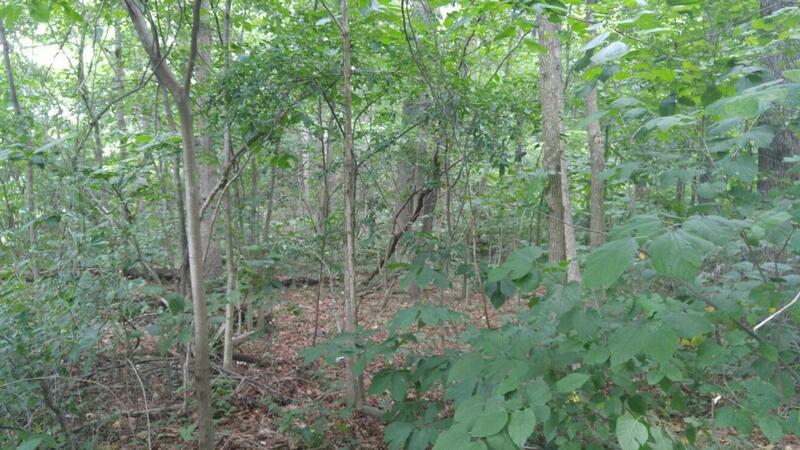 )Located minutes from I81, Natural Bridge and The George Washington Forest . Offered well below the tax value for quick sale.